Ready for a Rockin' Mothers Day Morning? You should be thinkin' Lincoln! The littles are going to wake you anyway. at Lincoln Hall in Lincoln Park on Lincoln Ave. Here's a fun flashback interview interspersed with live show footage. Check it out. Come on out and celebrate Mothers' Day in Chicago with a rockin' live 11am show. Dance with the little reasons you're a mom to begin with! 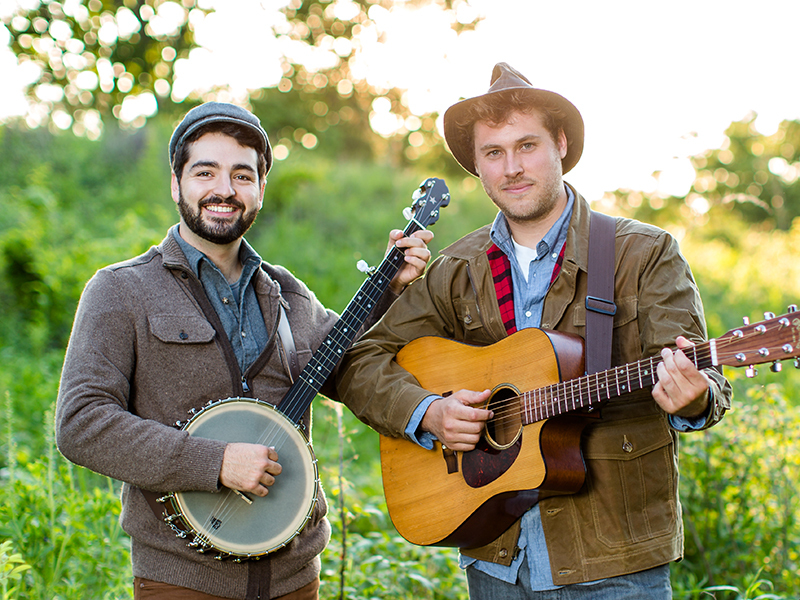 The Okee Dokee Brothers are a ton of fun live and we highly recommend their shows. 2 ticket ($30 value) giveaway from ChiIL Mama to catch The Grammy Award Winning Okee Dokee Brothers On Mothers Day at Chicago's Lincoln Hall. 11am. Winner will be e-mailed and announced here and on ChiIL Mama's social media outlets midday Friday 5/11/18. Joe and Justin record and perform family music with a goal to inspire children and their parents to get outside and get creative. They believe this can motivate kids to gain aJoe and Jusin as kids 1 greater respect for the natural world, their communities and themselves. 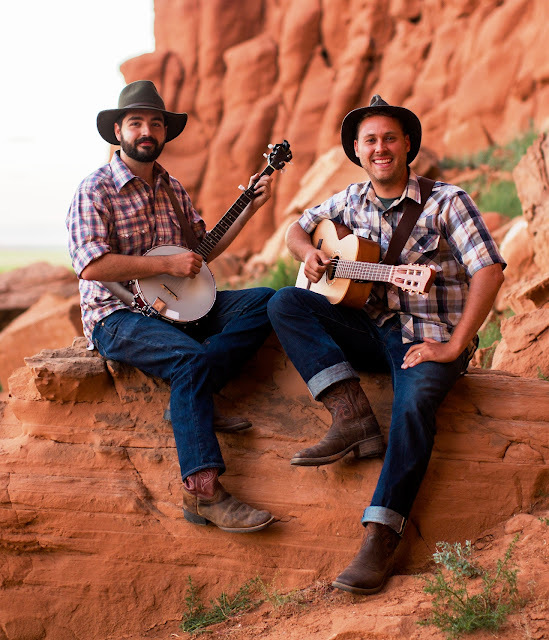 The four-time Parents’ Choice Award winners have garnered praise from the likes of NPR’s All Things Considered and USA Today, and have been called “two of family music’s best songwriters.” Click HERE to purchase your tickets.